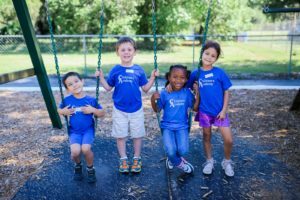 FREE Summer VPK Program — Begins June 5th! Summer Vpk is for Children entering Kindergarten in August 2019 and with a birthday between 9/2/2013 and 9/1/2014. Valid VPK Certificate Required to Enroll! Meals and snack included -Students are taught by Certified teachers. Great student to teacher ratios. Limited number of seats available. Extended hours available for an additional fee. Call today for more info or to schedule a tour. We have limited availability and spots are filling quickly. Contact us today to schedule a tour and to learn more about this unique offering.